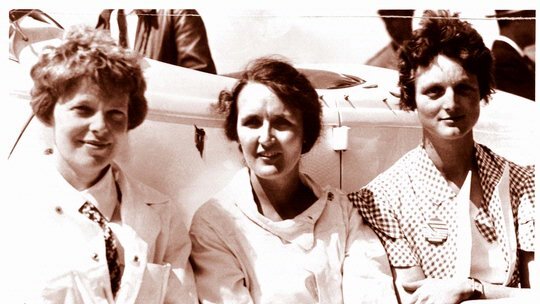 In 1931-32, Ruth Nichols became the only woman to hold at once the women's world speed, altitude, and distance records. 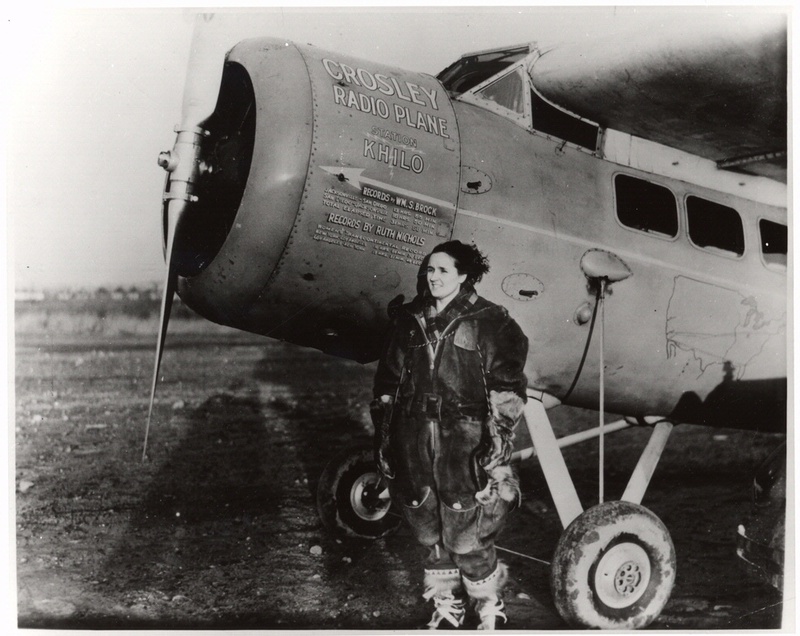 Ruth Nichols with her Crosley Radio Corporation–owned Lockheed Vega, which was equipped with the controllable pitch propeller displayed here. Flying this Vega, Nichols in 1931–32 became the only woman to hold at once the women’s world speed, altitude, and distance records.